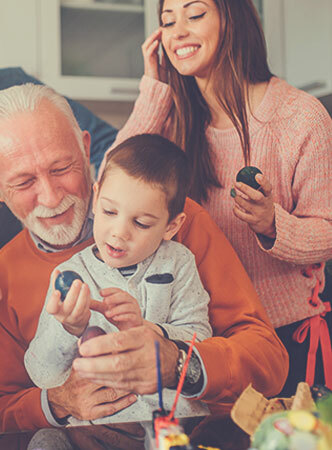 Christmas traditions revolve around several things – classic tunes, endless feasts and those cheesy Christmas jumpers! This year, Christmas Jumper Day is marked on Friday 14th December and it provides the opportunity to don a technicolour festive knit festooned with everything from reindeer antlers to balancing baubles! 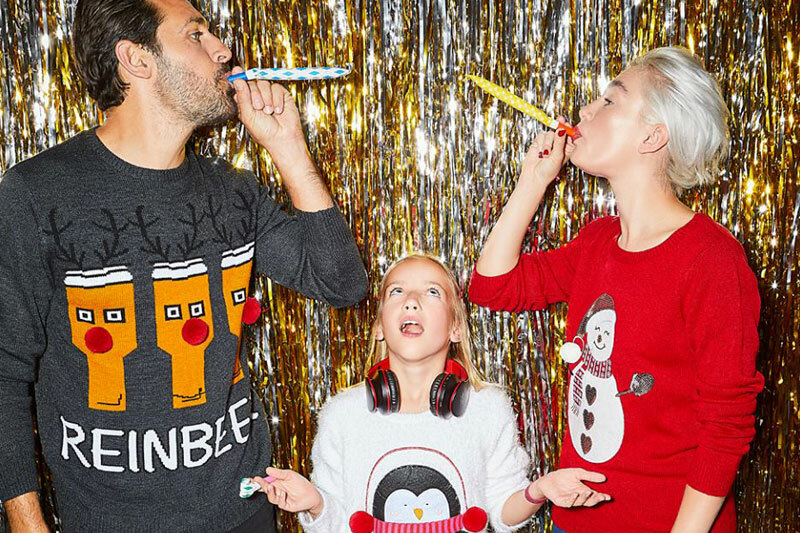 Christmas Jumper Day was created by Save the Children and annually sees silliness sweep the nation as millions of people in schools, offices and homes up and down the country donate money to sport a festive sweater for the day. All money raised through this wacky woolly-wearing could help give a child living in a refugee camp clothes to keep them warm through winter, help buy nutritious food for their entire family, or set up a safe space to give children the chance to be children again. 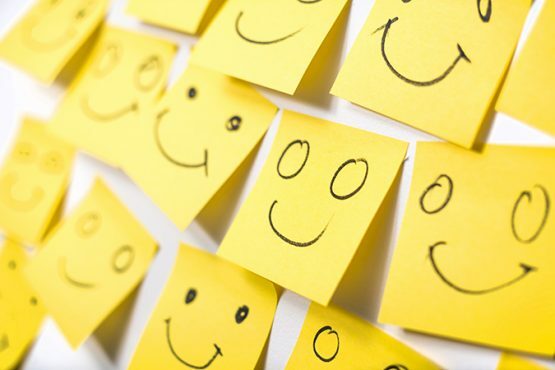 It’s a very silly way to solve some very serious problems. Save the Children works in more than 120 countries to save children’s lives, fight for their rights and help them fulfil their potential. 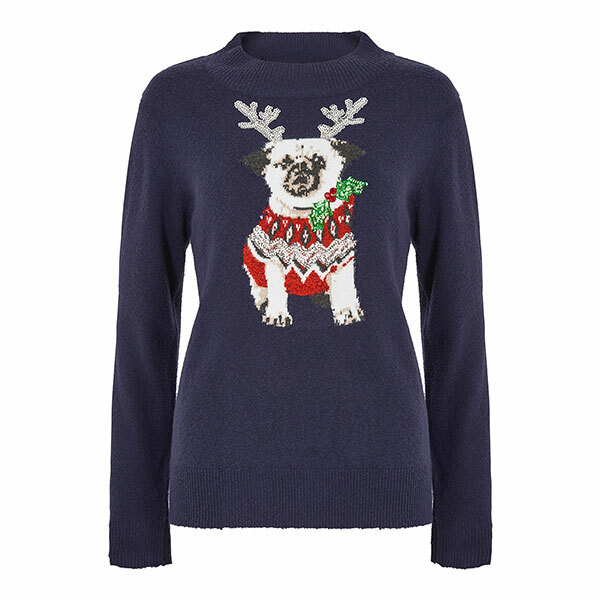 Get into the Christmas spirit with this fun jumper from Bonmarche, featuring a festive pug on the front wearing sequin-embellished antlers. It is crafted from a cosy fabric with a soft feel and has a turtle neck and long sleeves that will keep the chill at bay. 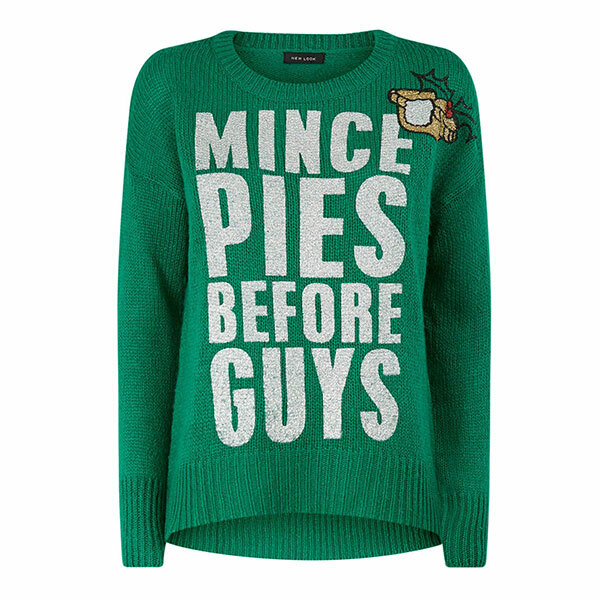 Rock Christmas with this fun and tasty slogan Christmas jumper from New Look! Style with skinny jeans and patent boots to complete the look. Gin lover? 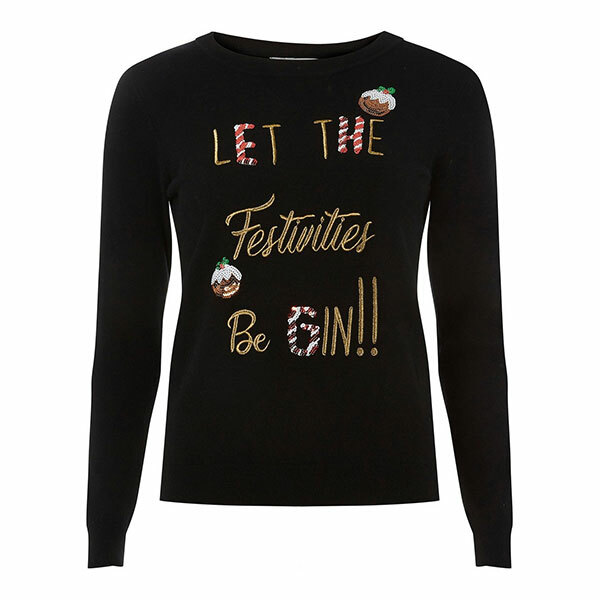 Then you’ll love this Christmas jumper from Dorothy Perkins! 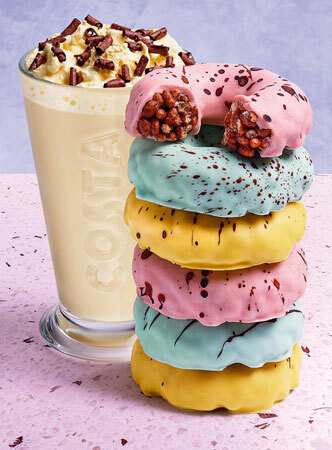 The perfect way to add some fizz to Christmas Jumper Day. Featuring Christmas puddings and a suitably silly font. The PEP & CO section in Poundland at Garden Square has a great range of Christmas jumpers for all the family. And with prices starting from only £7, you can sleigh jumper day with ease! 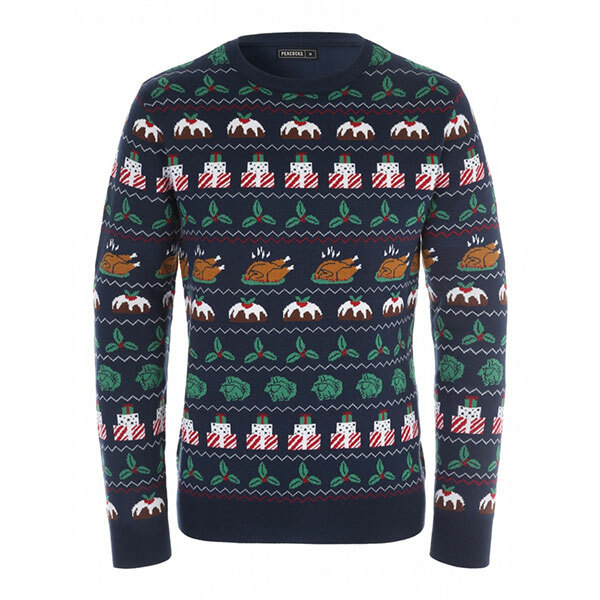 If you’re feeling festive, this classic Christmas dinner jumper from Peacocks is a must-have! In a fairisle style pattern and a Christmas dinner theme, it’s perfect for the holiday season. 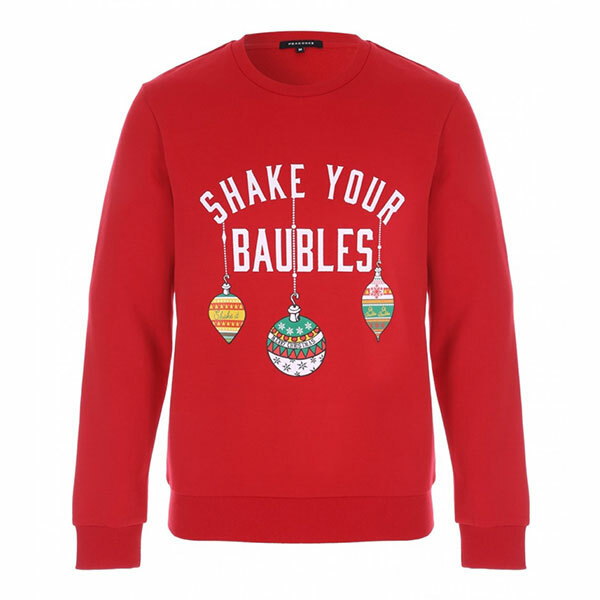 Shake your baubles – it’s nearly Christmas! This bright red Christmas sweatshirt features long sleeves, a crew neckline and a bauble print with a white slogan. Save Children’s Christmas Jumper Day is fun, easy to organise and everyone can be part of it.